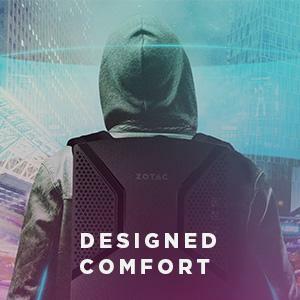 Game changing performance arrives with the NVIDIA Pascal architecture delivering amazing capability and power efficiency. 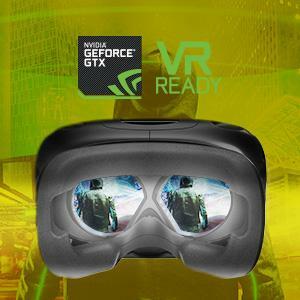 Equipped with an NVIDIA GTX 1070, get ready to raise the bar with VR GO for smooth game play on all the latest demanding titles in full high-definition detail. 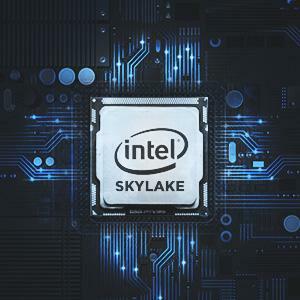 Built on 14nm manufacturing process, the Intel Skylake quad-core processor delivers breakthroughs in performance and power efficiency for quick responsiveness. 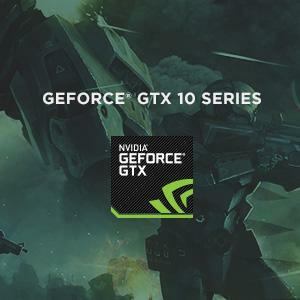 Combining the power of Intel’s Skylake Core i7-6700T processor with the graphical prowess of NVIDIA’s GeForce GTX 1070, these forces come together to create a superior VR and gaming performance, enabling native 4k display output and supporting up to 4 displays. 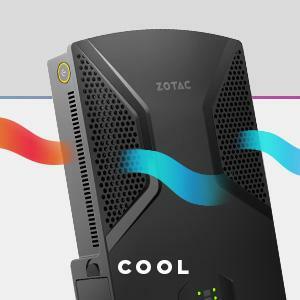 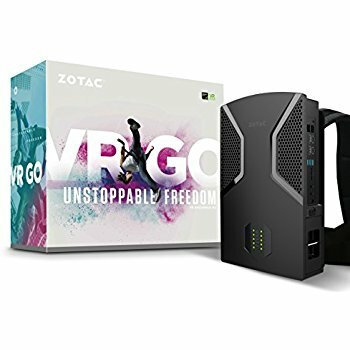 The VR GO supports dual storage solutions to provide flexibility, and connects with 802.11ac Wi-Fi and dual gigabit LAN for high speed experience. 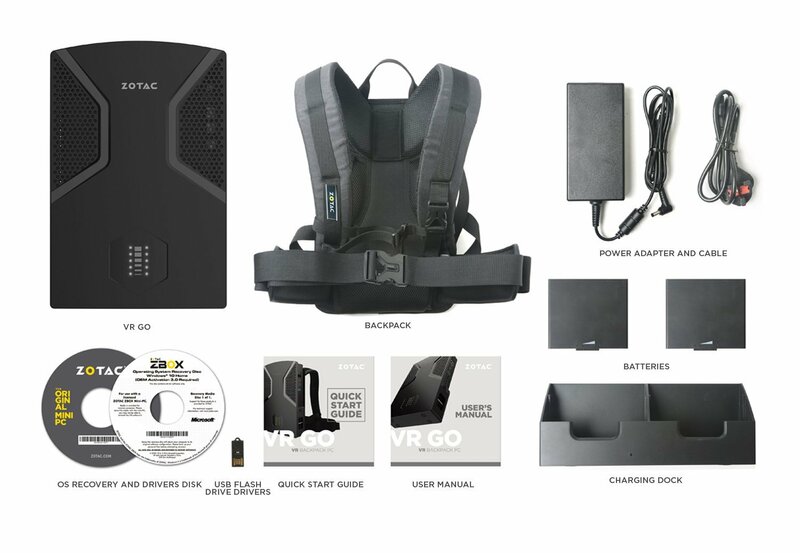 In 3 simple steps, the VR GO become a powerful and compact gaming Mini PC. 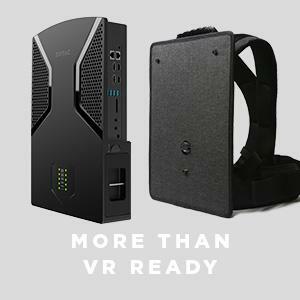 Whether it is room-scale or seated VR experiences, the VR GO adapts so you can enjoy the best of both worlds.